Welcome to Stonegate Apartments in Abilene, Texas. We boast affordable luxury with a convenient location in a quiet, residential neighborhood. Our pet-friendly community offers countless amenities, including: our sparkling swimming pool, 24-hour fitness center, and dog park. Inside of your apartment, you will enjoy your very own patio or balcony, wood-burning fireplace, and large walk-in closets with built-in shelving. You’ll find everything you need at Stonegate Apartments! 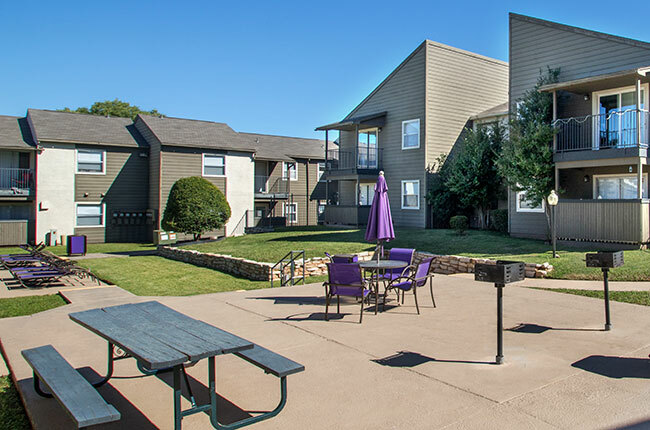 Stonegate Apartments provides you with seamless access to all that Abilene has to offer with direct access to US-84. Residents are minutes away from dining, shopping, and entertainment destinations. Our location makes commuting simple, whether you're heading to Dyess Air Force Base or Downtown Abilene. Living at Stonegate Apartments is also ideal for residents pursuing all levels of education, with nearby McMurry University, ACU, and HSU.